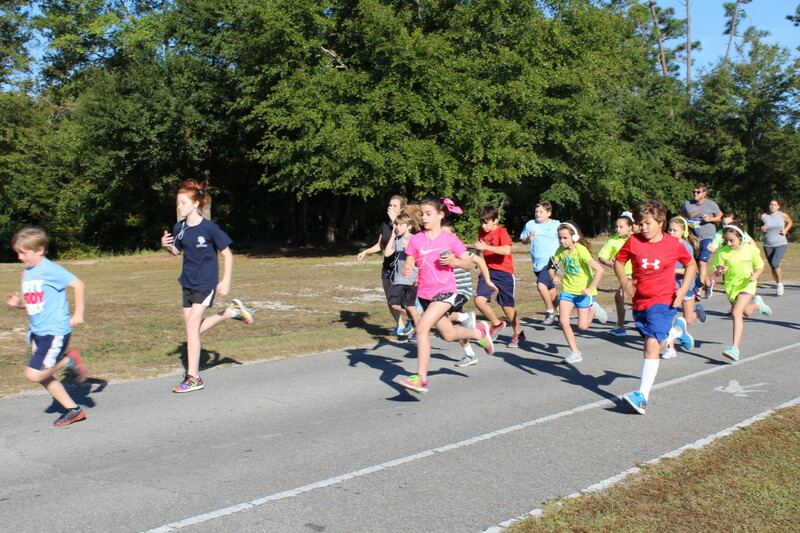 Every fall the students of OLF elementary head off to Hiller Park for a Fun Run. Students are asked to complete a 1 mile run at the park. 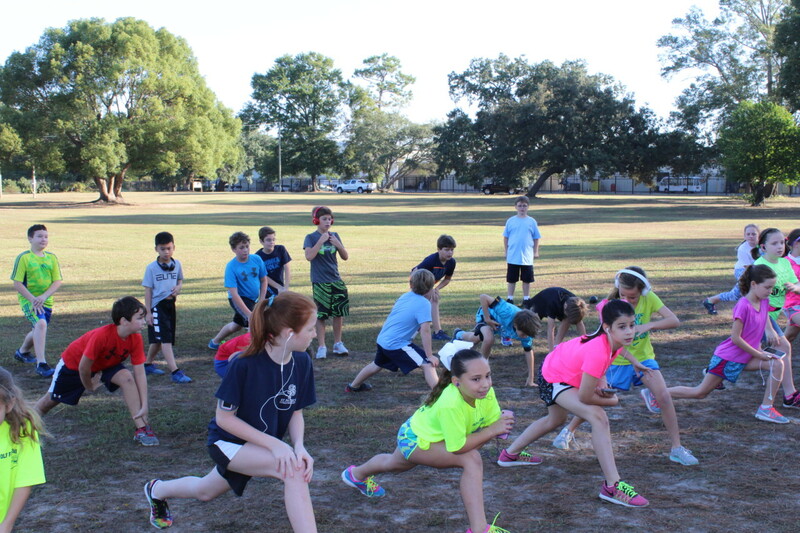 Students from each grade, along with some parents and faculty, compete for the best time. OLF elementary believes physical activity is an important component of an elementary education. Cindy Hahn, Principal, says “we need to encourage kids to be more active. With all the interest in mobile devices, kids are less active than they used to be. These fun runs allow us to get our students outside and get some physical exercise. Hopefully, we can develop good habits and show the benefit of exercise at an early age”.